Are you committed to safety, but refuse to compromise on style and comfort? You'll fit right in here at Paramount Volvo Cars of Hickory, serving drivers in Hickory, Newton, Statesville, Morganton, and Lenoir. 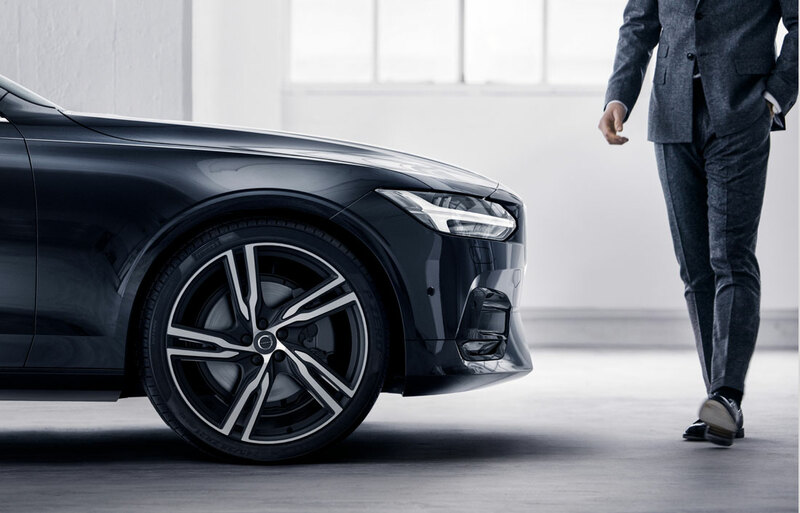 Whether you're looking for a stylish sedan, a comfortable crossover, or a versatile wagon, we've got just the vehicle for you in our new Volvo SUVs and Sedans, always stocked with new 2018-2019 Volvo S60, S90, V60, V90, XC40, XC60 and XC90 models. You'll find rigorous safety standards, luxurious leather seating, and more. While we're wowing residents of Hickory, Newton, Statesville, Morganton and Lenoir and beyond with our new models, we also never fail to provide quality and value with our used cars for sale in Hickory. Each pre-owned car has been carefully inspected for quality and is assured to meet your driving standards. What Do You Do When You've Found the Volvo of Your Dreams? It's easy to get swept away in the fairy tale romance of finding that perfect four-wheeled soul mate. That's okay. Our financial experts will help you figure out the pragmatic stuff with ease, and get you set up with a new car loan or lease. 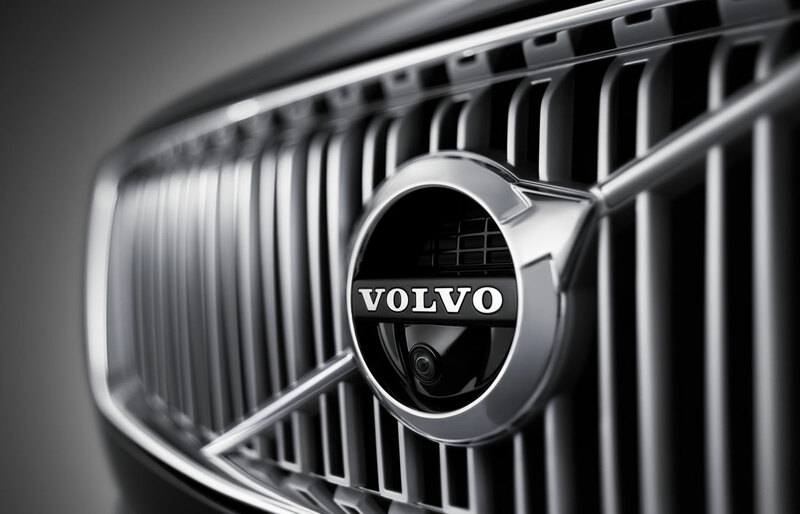 Be sure to also check out our monthly new Volvo lease specials. Any trouble down the road? 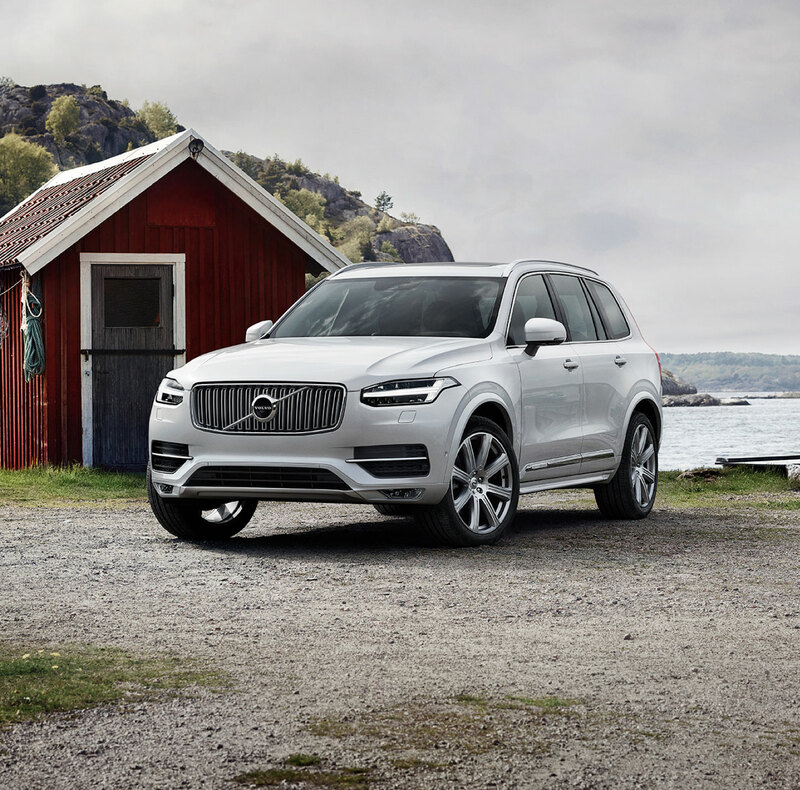 While Volvo S60, V60, XC60, XC70 and XC90 models are highly reliable, everyone needs a little maintenance and repair sometimes. We hope you'll return to us for all your automotive service needs, whether it's something as simple as an oil change, or as complicated as major engine repairs. Whatever your automotive needs, we hope you'll visit Paramount Volvo Cars of Hickory for superior Volvo sales and service. Come schedule a test drive, and get to know us and the vehicles in person.